I’m experiencing great difficulty in my life and desire to act this to Blessed Olympia translated into English. 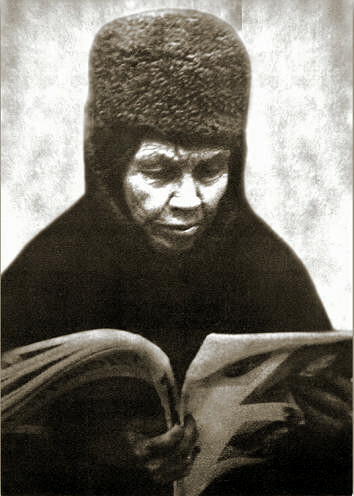 Blessed Matushka Alypia, pray to God for us! Blessed is God in His saints!